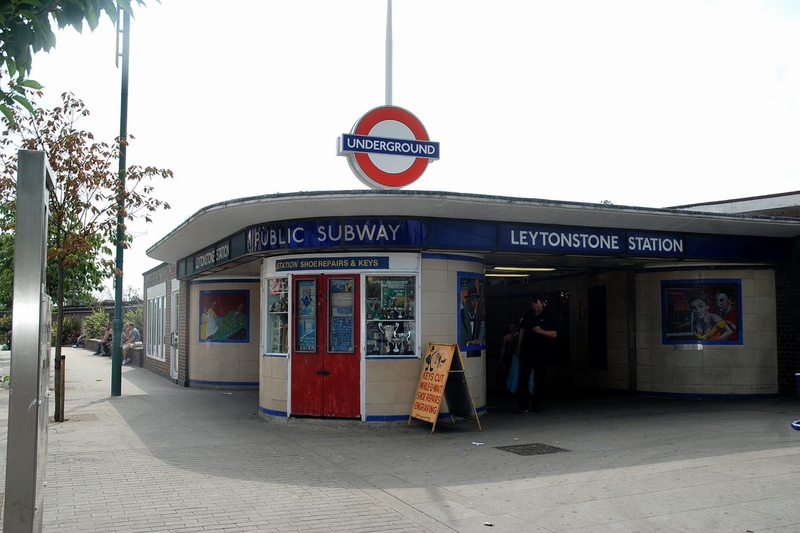 Leytonstone Area Guide - What makes Leytonstone so great? Where do Leytonstone locals go? Share your favourite place to go to in Leytonstone. "Dulwich resident Alexander Parkes created the world's first plastic called Parkesine. In 1866 he formed a company in Hackney Wick to manufacture his patented substance." I love the vibe and general community spirit in Leytonstone. So many of my mates now moving to Leytonstone in East London. Artistic crowd, very friendly neighbourhood, Victorian houses and so near to Westfield Stratford make it an awesome location. Leytonstone is a leafy area dominated by beautiful Victorian houses benefiting from large front and back gardens. Epping Forest with its lakes is within walking distance. Commuting to Central London is quick by Central Line - it takes about 12 minutes to get to Liverpool Street. Cycling via Canal Routes to The City takes 30 minutes. Westfield Stratford with variety of shops, bars and restaurants is only 5 minutes away by Central Line. It is a quiet and peaceful area with still a lot of potential. Leytonstone's central location is ideal for travel with tube /buses or to the hospital. We also have really a good brand new cinema opened, with 8 new screens and also senior citizens day for £3.00. a great location, also nurseries, good shops and brilliant shopping with Westfield on our doorstep. Also local GP 50 yards away from our house. What more can we want!!!!!!!!!!!!!!!!! I've lived in Leytonstone for the past 5 years and it is such a great area, close enough to town to get in easily but quiet too, nice big properties and they are cheap too. What do you think of Leytonstone? Leytonstone is an area of east London and part of the London Borough of Waltham Forest. It is a suburban area located seven miles north east of Charing Cross. It borders Walthamstow to the northwest, Wanstead (in the London Borough of Redbridge) to the north, Leyton to the south, and Forest Gate (in the London Borough of Newham) to the east. The main thoroughfare in Leytonstone, High Road Leytonstone, which runs the length of Leytonstone to Stratford is an ancient pathway dating to pre-Roman times. Roman archaeological features have been found in the area. The name Leytonstone — in early documents Leyton-Atte-Stone — may derive from the large stone standing at the junction of Hollybush Hill and New Wanstead; in the 18th-century an obelisk was mounted on top of it, and it has been claimed that it is the remains of a Roman milestone. Leytonstone tube station is on the Central Line of the London Underground and Leytonstone High Road is a London Overground railway station. What are your favourite things about Leytonstone? Find out how much your flat or house is worth om Leytonstone. Feedback about living in Leytonstone has been submitted directly by the public and may not neccessarily reflect the views of Foxtons. The description of Leytonstone was modified from Wikipedia and is available under the Creative Commons licence. Land Registry data is Crown copyright. All the views and contributions contained within Foxtons Local Life are those of the contributors. All content is assessed before publishing for taste, however free opinion is encouraged. Foxtons accept no payment or sponsorship for content that is posted about Leytonstone.